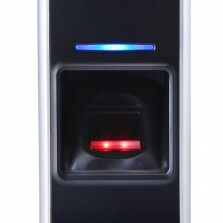 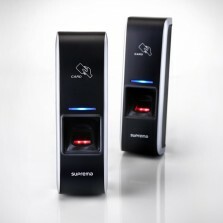 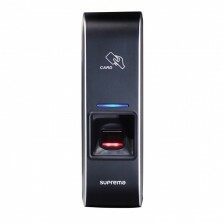 BioEntry Plus is a progressive fingerprints scanner supplied by the Suprema Company. 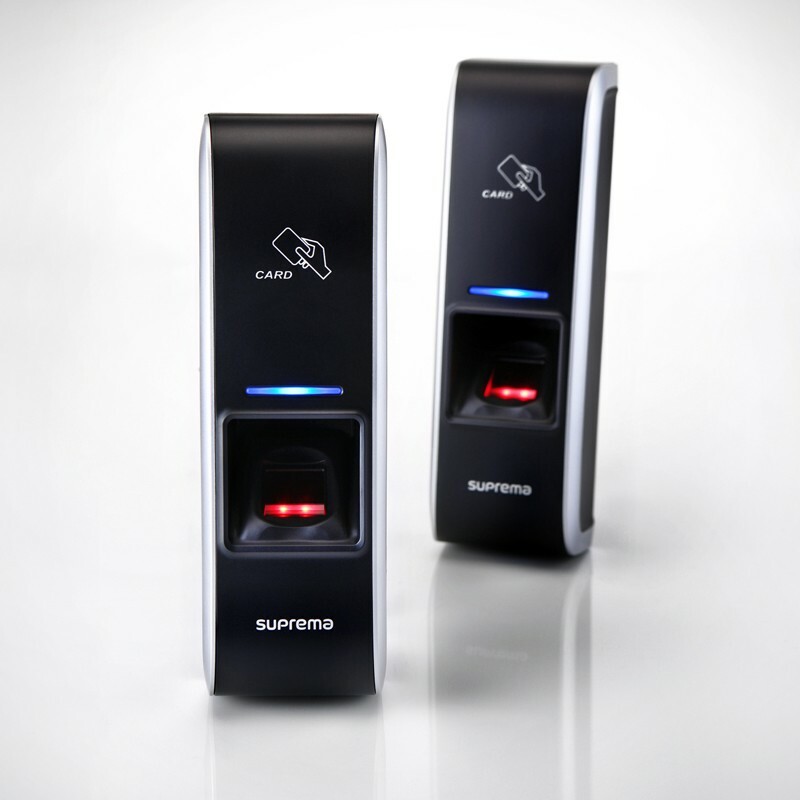 Thanks to algorithms that are the best in the world, BioEntry Plus offers exceptional performance in the field of physical access control systems with its own IP address and user-friendly operation. 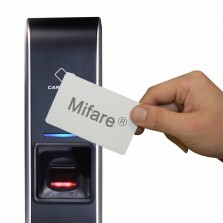 It uses fingerprint and contactless RF cards (or their combination) and so can be used for multiple applications of access control – simple, individual doors to complex connected network of access control systems including the possibility of connection to an alarm. 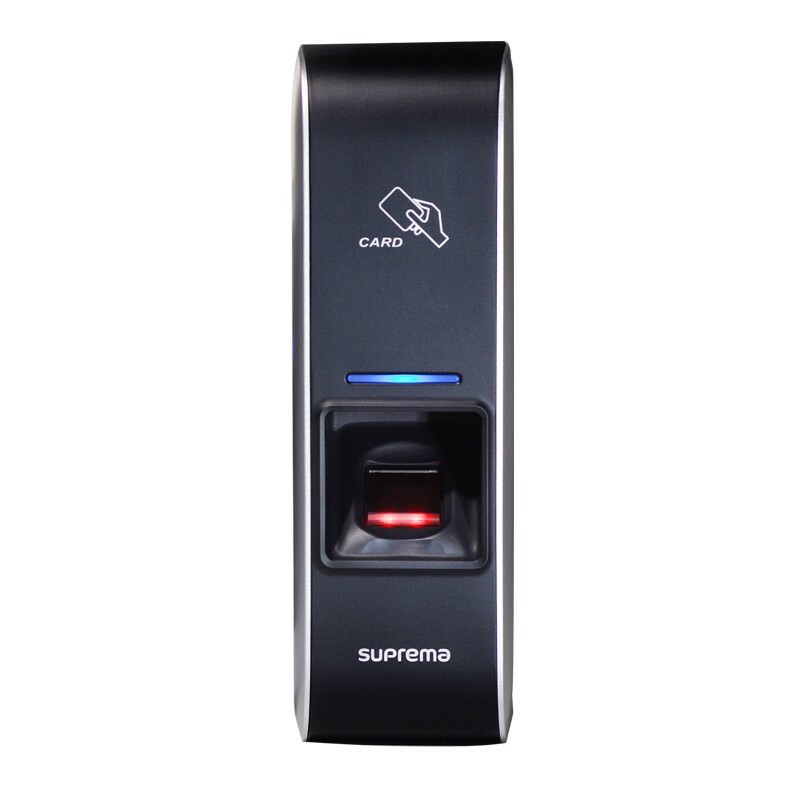 This biometric scanner enables the elimination of all known and imperfect access control ways such as keys, cards, chips or passwords from the identification process even in large installations with thousands of users. 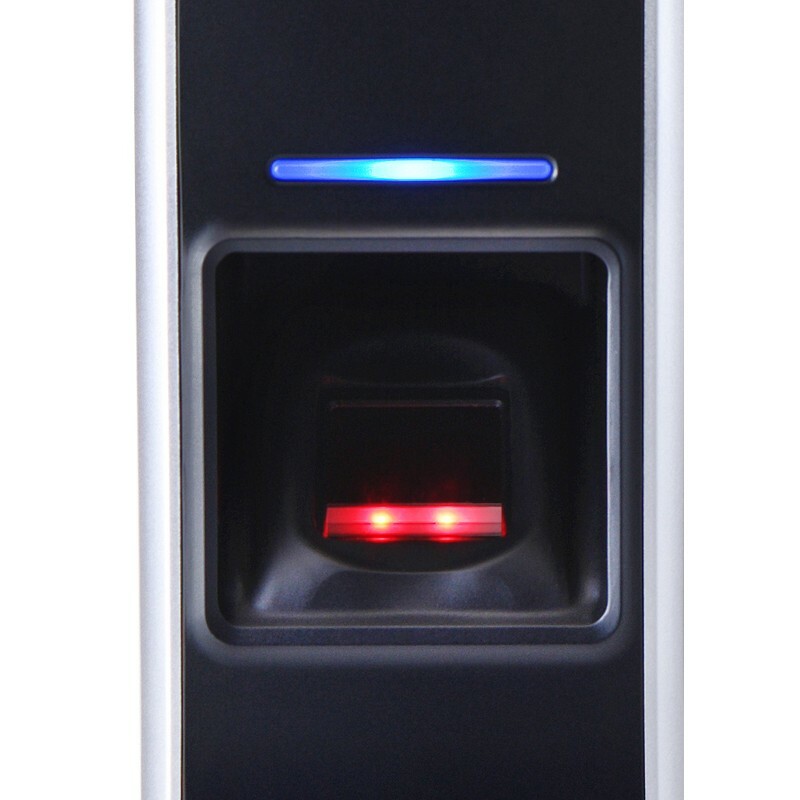 All is simple with BioEntry Plus – just lend a finger.